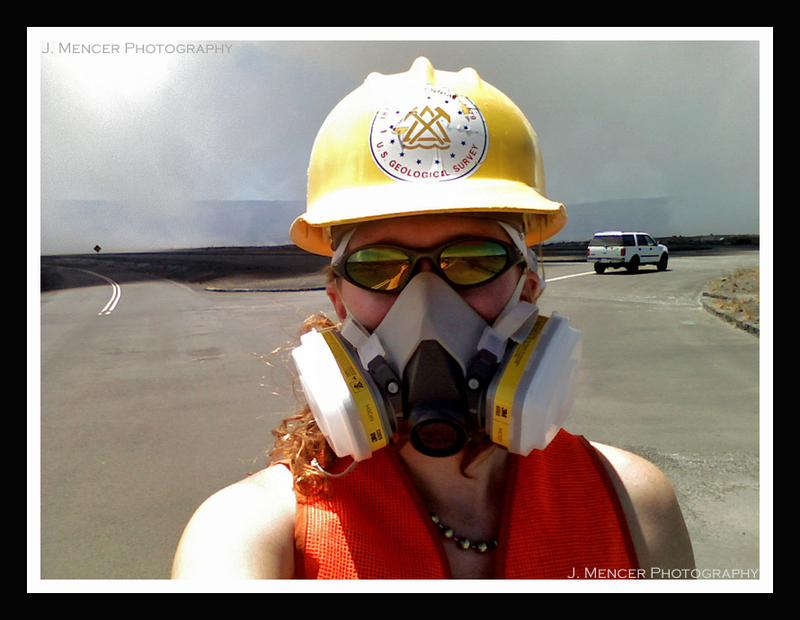 Last Friday I helped one of my colleagues with a gravity survey of Kilauea. 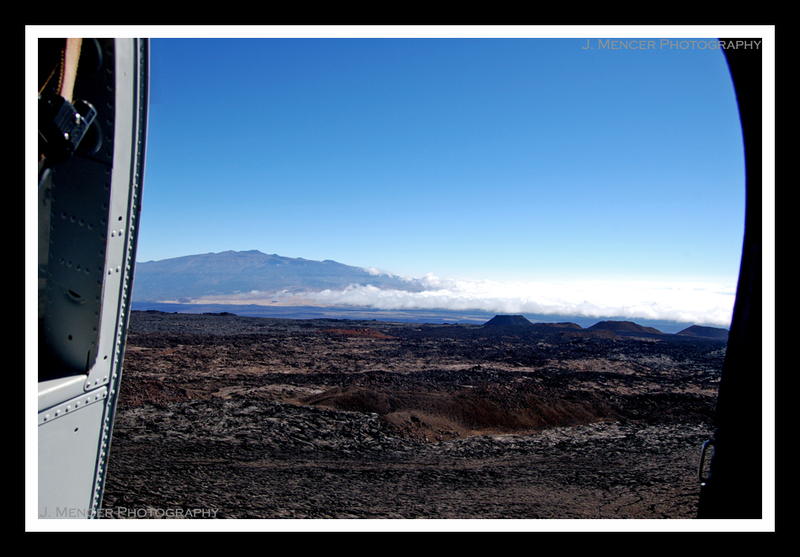 He’s measuring the gravity in several specific pre-determined areas around the volcano to determine if there’s a correlation between gravity changes and eruptions. Pretty cool. Behold, the Graviton EG! 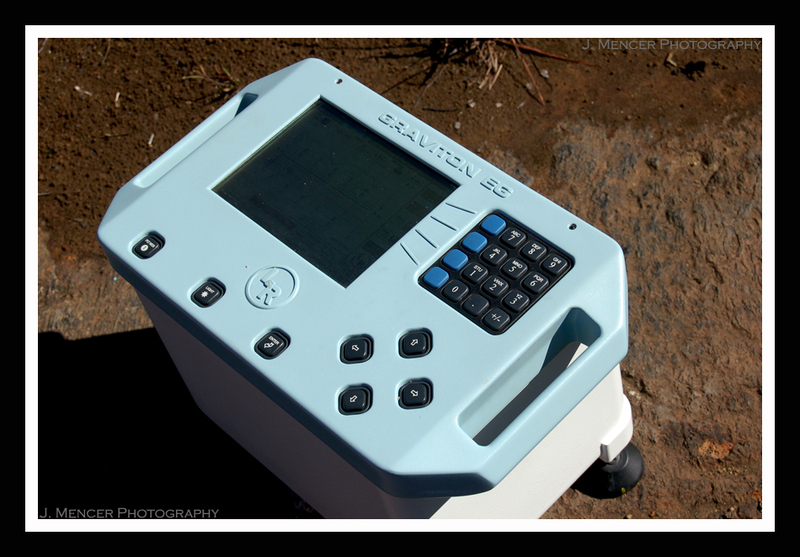 This is a self-levelling electronic gravimeter. There are only a few of these in the world, so we’re renting this one from the University of Wisconsin. Yeah, I have no idea why they have one and the US Government doesn’t. Hmm. What’s going on up there, Wisconsin? 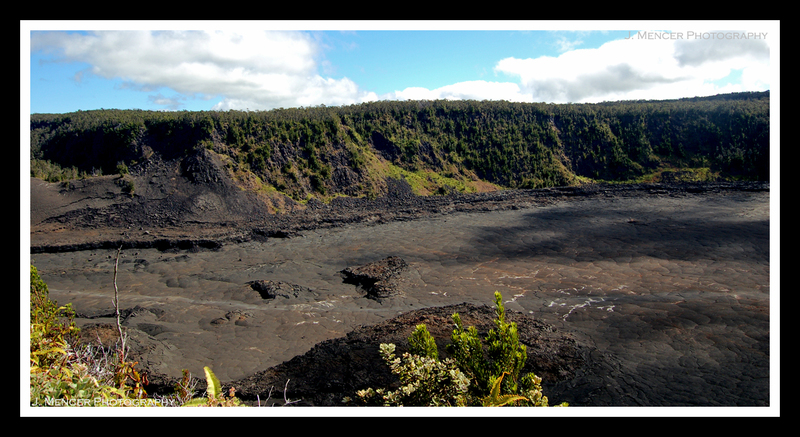 One of our stops was next to Kilauea Iki, a collapse crater off of Kilauea’s main caldera. 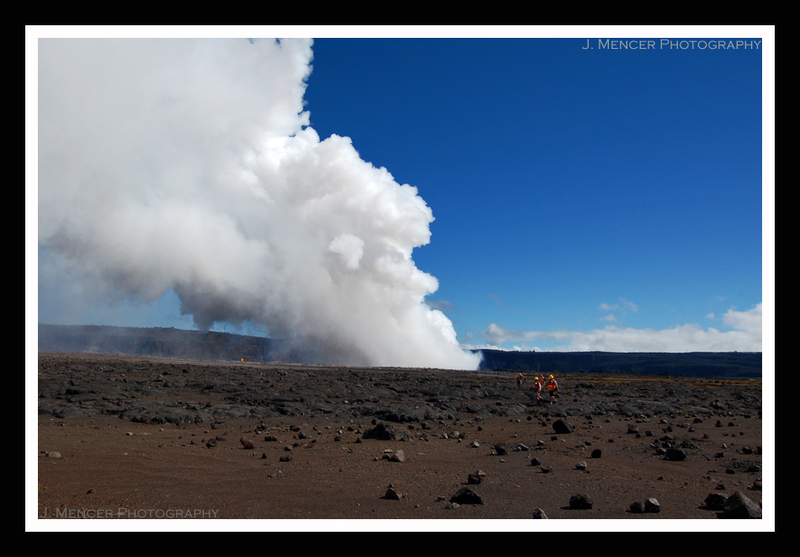 In 1959 it erupted and formed a spectacular lava fountain between 180-240 feet high. Now you can walk across the remnants of the fiery lava lake. You can see the trail in the middle of this picture. Here’s a picture of my gravimetry-loving Italian colleague. This picture has all sorts of cool stuff going on. 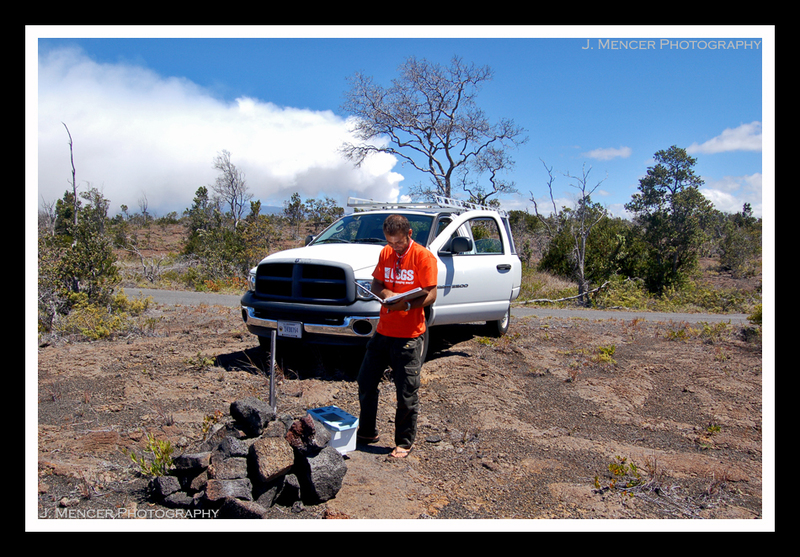 Not only is he displaying the coveted USGS orange shirt, he’s also standing next to the Graviton, a USGS benchmark, our beast of a work truck, and you can see the plume from Kilauea’s current eruption behind the truck. Pretty freakin’ sweet. Also, notice the fine footwear on display. Hah. The gravity benchmarks are all near the road, so no hiking required. We generally wear industrial work boots. Oh yeah, did I mention that I was driving? Yep. 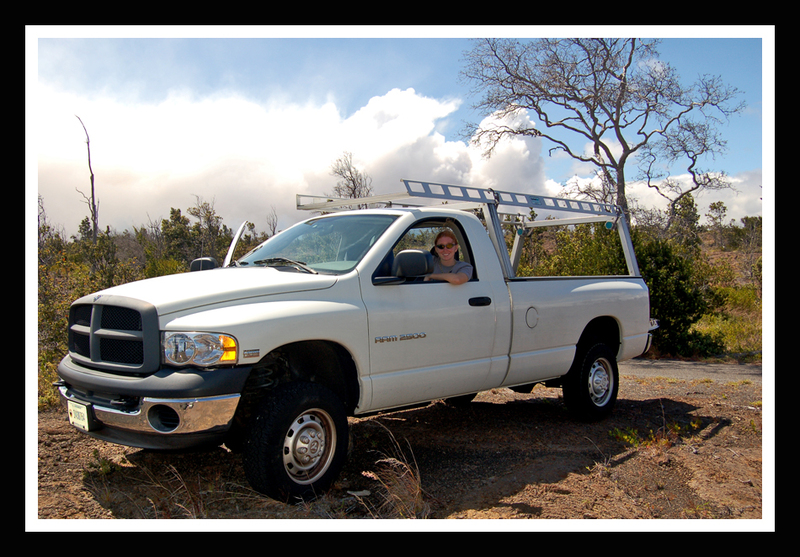 It’s a scientific fact that the bigger the truck, the more fun it is to drive…especially when you go off-road. We ended the day by the Hilina Pali trailhead. I think the views speak for themselves. Talk about a great end to the day. 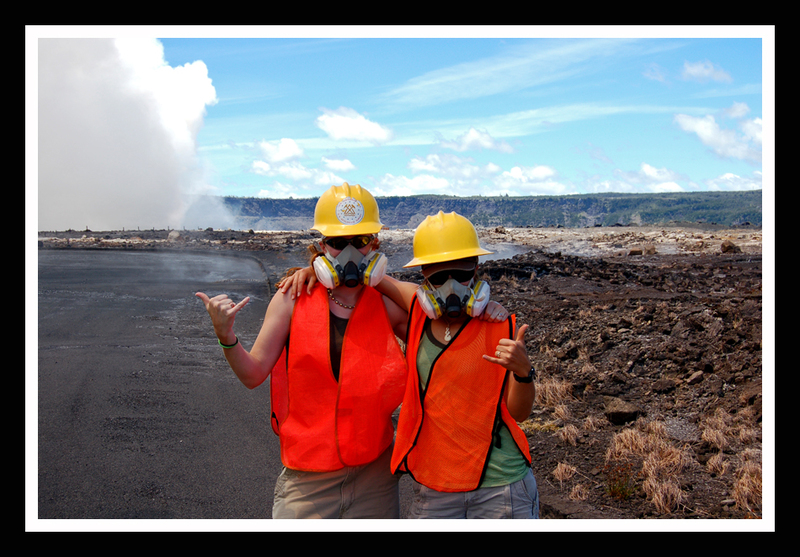 This is why geology is so much better than everything else. Hehe. Helicopter ride to 13,000 feet. Here’s a big surprise: I’m exhausted yet again! Today was another early day, but lurching out of bed at an ungodly hour was for a good cause. You get a picture story because I’m not feeling particularly articulate right now. Our ride arrived quite dramatically. 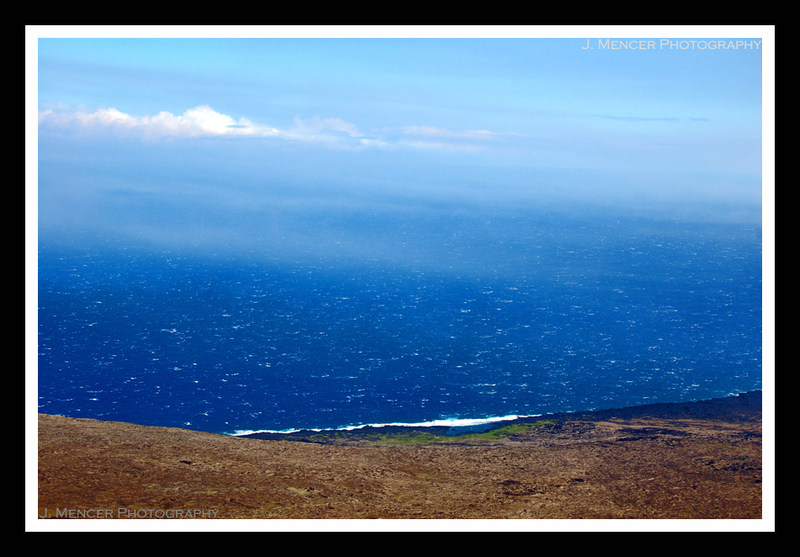 Once we had liftoff, the view towards Hawai’i’s eastern coast just opened up. 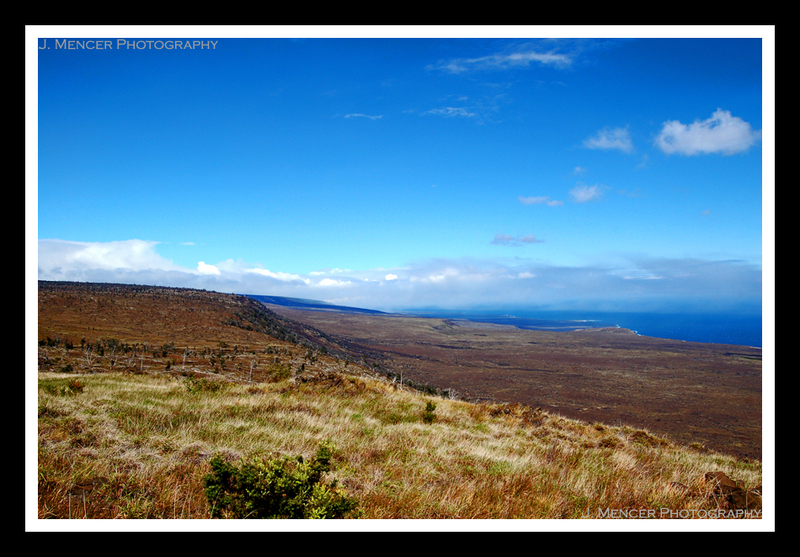 To the northwest I could see Mauna Kea and the Northeastern Rift Zone (NERZ). 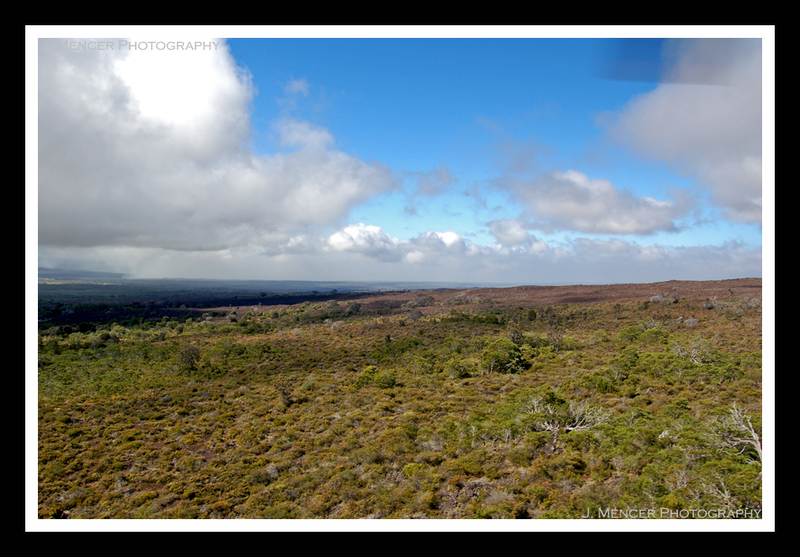 The NERZ is where lava erupted through one of Mauna Loa’s flanks and poured down towards the town of Hilo. 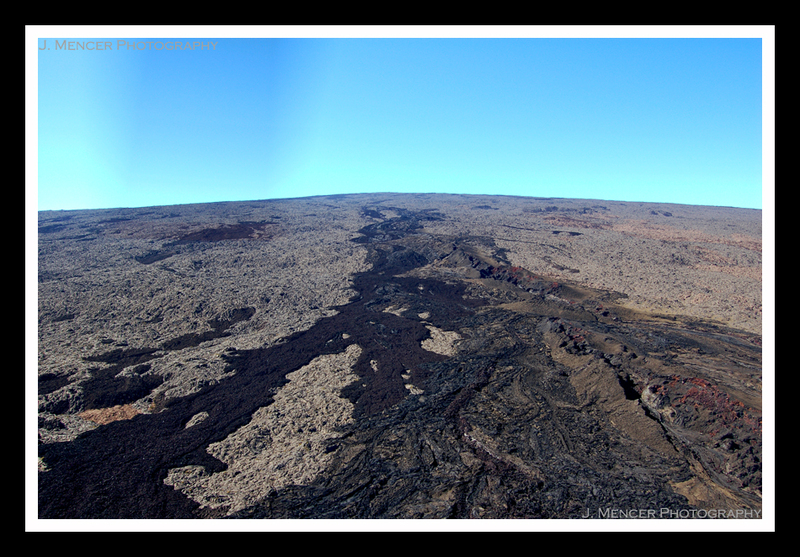 The different types of lava flows are readily observed when you’re up in the air. 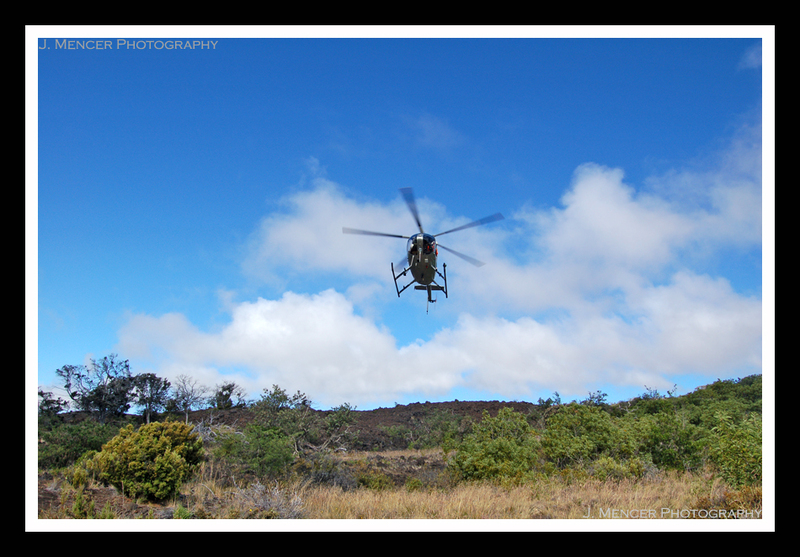 The helicopter dropped us off and went to move the other team of geologists working on the mountain. 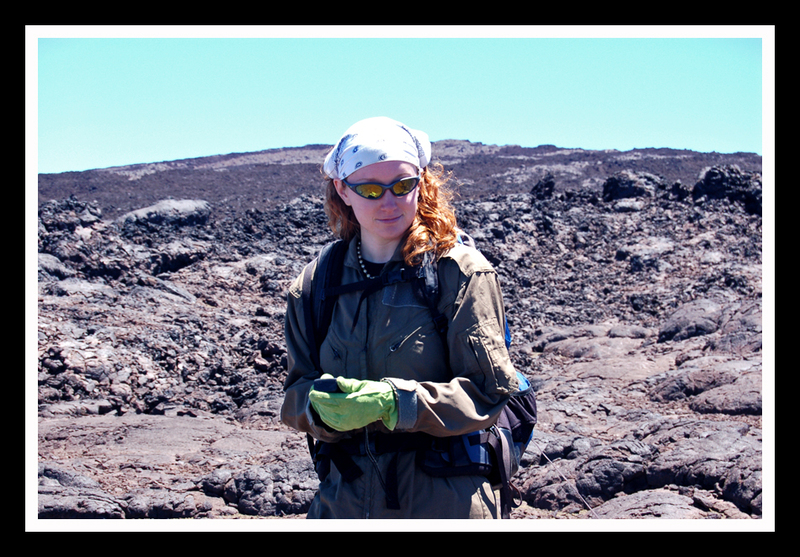 I was with a volcanologist who wasn’t afraid of taking pictures of me. Check out my stylish flight suit. 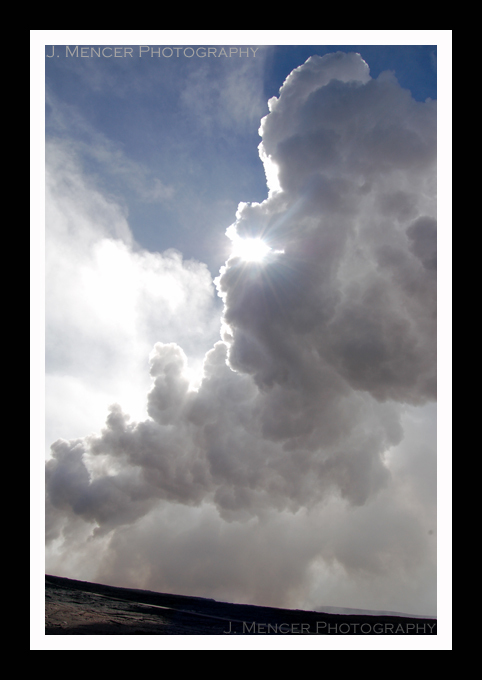 In this scene I was recording our location with a GPS (global positioning system). It just doesn’t get any cheesier or cooler than this. 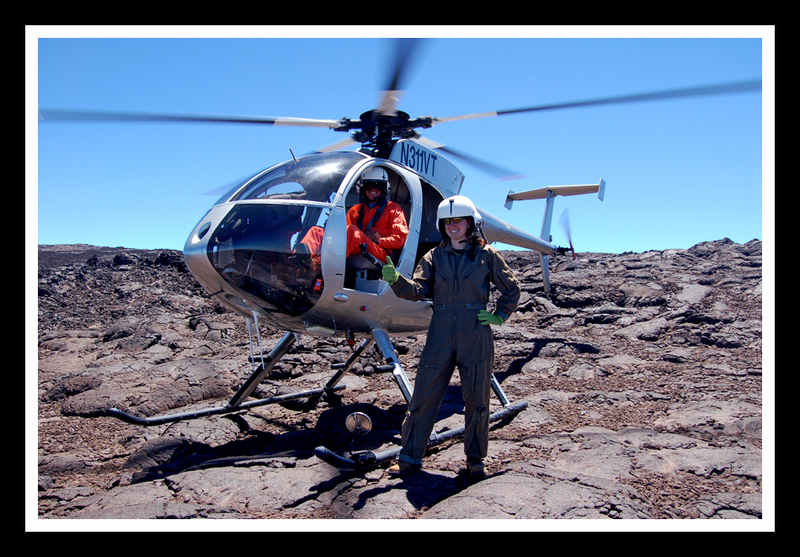 After we were done collecting our samples, the pilot flew us back down by way of the caldera. 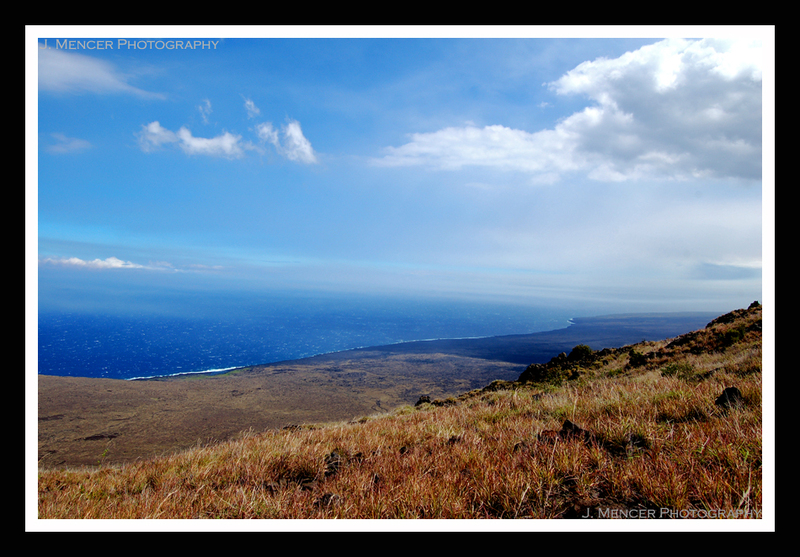 The small cone in the middle of the caldera was created during Mauna Loa’s 1940 eruption. So cool. The helicopter was one of the most fun things I’ve ever experienced. Flying over the world’s largest mountain in a helicopter (with no doors) on your way to do research is just a surreal activity. Ok, probably more to come. I need sleep, but there’s a 3.5-day weekend just ahead!